In 1952, 20,000 overseas Chinese refugees moved to Hainan Island after the Communist government issued an invitation for overseas Chinese to return to the "Motherland." The refugees from Malaysia were ethnic Han Chinese and have assimilated back to China easily. Today they are counted as part of the Han Chinese nationality by the government. Many of the Indonesians, however, were not of Chinese descent at all. Today they call themselves Oran Toraja, which means "people from Toraja." 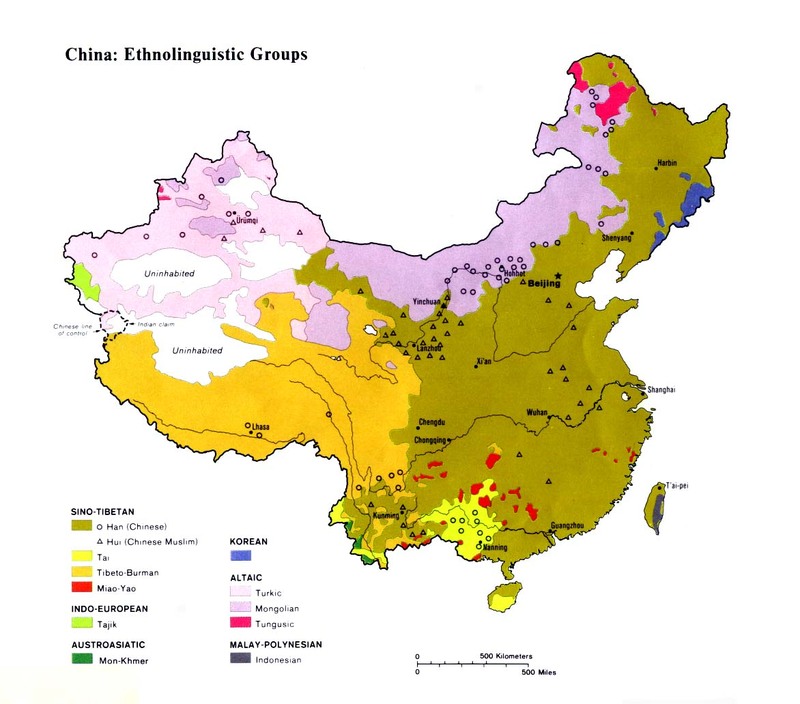 They have remained an ethnolinguistically distinct people group. One observer noted, "Not only do the villages speak Indonesian, but also their lifestyle remains Indonesian." An additional 1,500 Indonesians came to China in the early 1960s after the failed Communist coup in Indonesia. The Chinese authorities resettled one group on Hainan Island and the other in Fujian Province. They encountered great hardship upon arrival in China. "Many of the new arrivals broke down in tears. ... They were not farmers; they had to learn from the beginning how to plant crops and reap harvests." Ethnically, many of the Indonesians in China were from one of the tribal groups in the Toraja Mountains. They have largely forsaken their traditional clothing and customs, although some families remember their heritage on special occasions. During the Cultural Revolution, "although life was hard, they were still able to maintain a personal and ethnic identity." Although Islam is the state religion of Indonesia, the immigrants to China are not Muslims. Most came from the heavily Christianized Sulawesi Islands. Close to half of the Indonesians in China profess faith in Christ. The remainder are nonreligious. On Hainan Island the Indonesians meet in their own churches, both official and underground fellowships. During the 1960s Christian worship was banned and many of the Indonesian believers were persecuted. The Indonesian church on Hainan Island is strong and meets nearly every day of the week. Since the mid-1980s Christian leaders from Sulawesi have come to Hainan to encourage and train the Indonesian believers. Scripture Prayers for the Indonesian in China.